No, winter is here and are we excited? Hell yeah yeah! 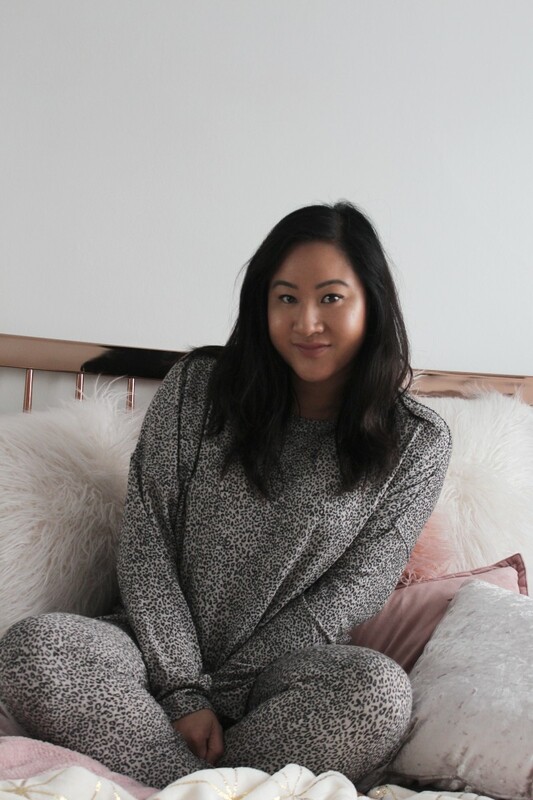 Admittedly, I am more of a summer kinda gal, but I’m all about the cosy wear, the chunky blankets and all the hot chocolate in the world when winter comes. There’s nothing better than curling up on the sofa, with a warm drink in your cosiest garms and reading a book or catching up on your favourite shows and winter also homes the best occasion of the year – Christmas! I am so excited for Christmas this year because it will be the first one in my new home and I can’t wait to put the decorations up. I bought my tree in September and I’ve been itching to get it out of the box since – 1st of December needs to hurry up because I can’t wait any longer, eeee! In the meantime, here’s 5 reasons to be excited for winter and let me know if have the same feels – I’m hoping we do. Last weekend, I dug out all my cosy duvet covers, throws and pillows and built my winter set up. I am one for all the fluffiness and the toastiness as soon as the colder season comes along and I get so excited every night (sometimes day) to jump in to bed and get all warm. 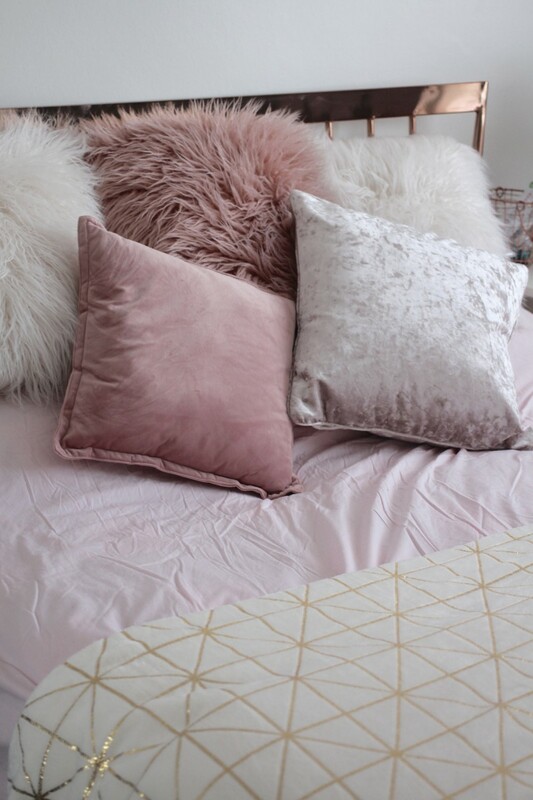 This Pink Egyptian Cotton Duvet Set is from Rooi and I absolutely love the colour of it – my theme for the house this Christmas is pink, white and gold, and this fits in super well. 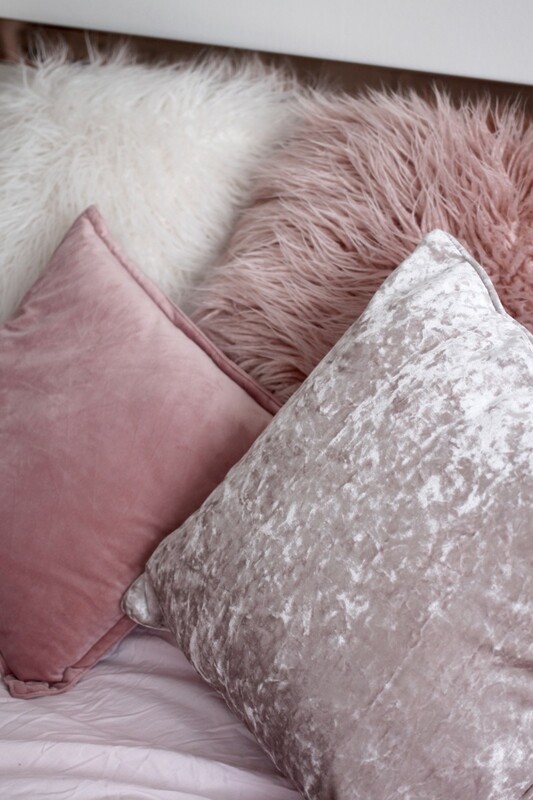 My pillows are from Matalan and the throws are from Primark. 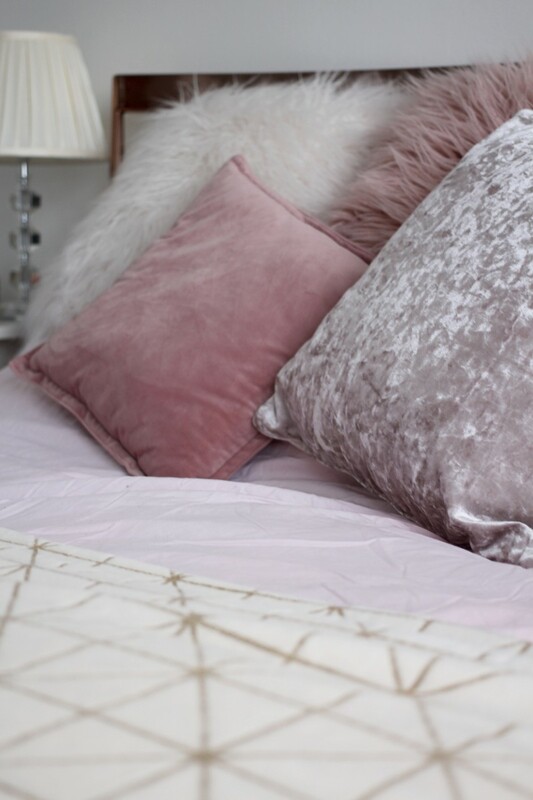 I’ve been eyeing up loads of new duvet covers lately, mostly from Next and I may have made some cheeky little purchases already, watch this space. 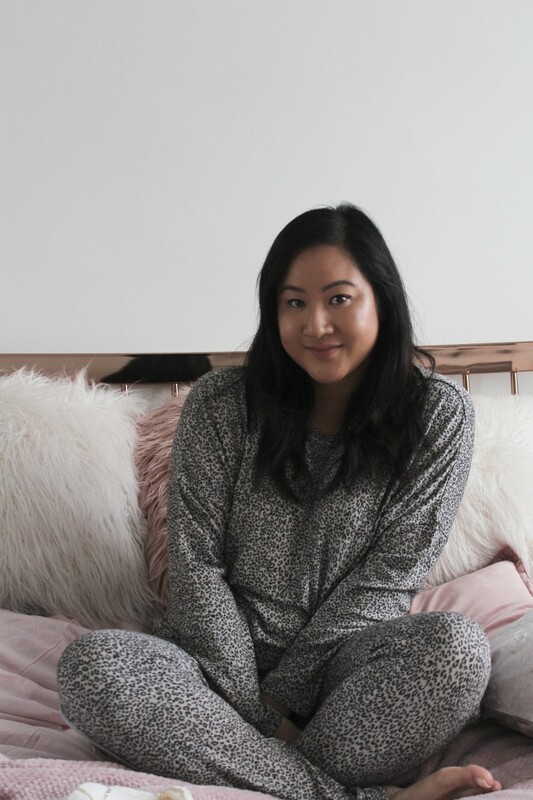 If I could live in loungewear all winter season long, I so would, wouldn’t you? 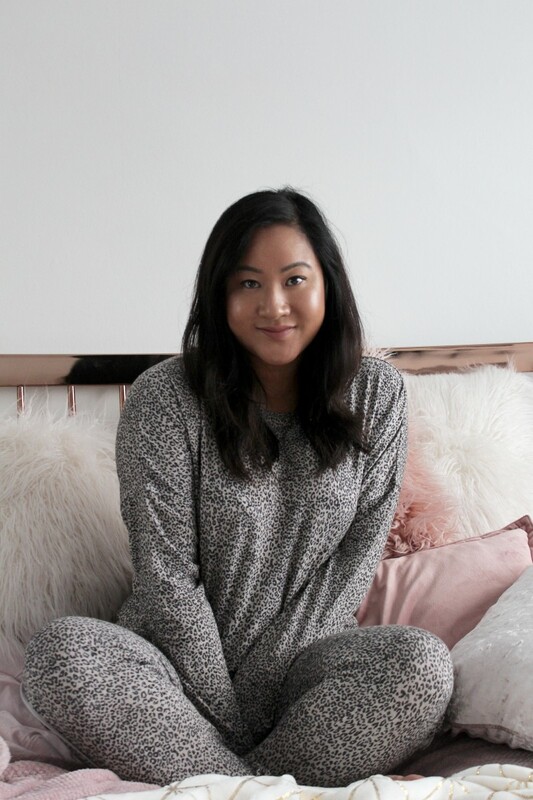 As colder weather draws in, you will find that most shops start selling fleece-lined pyjamas, chunky knits and thicker leggings - and you know what, there’s nothing wrong with that because I love me a good warm lounge set. I was very kindly sent this Leopard All-in-One from UK Lingerie and its the most warmest set I own. I love the print too which isn’t too loud and the best thing about it - its super comfy which ticks all the boxes for me. Can I get a high five on this one? 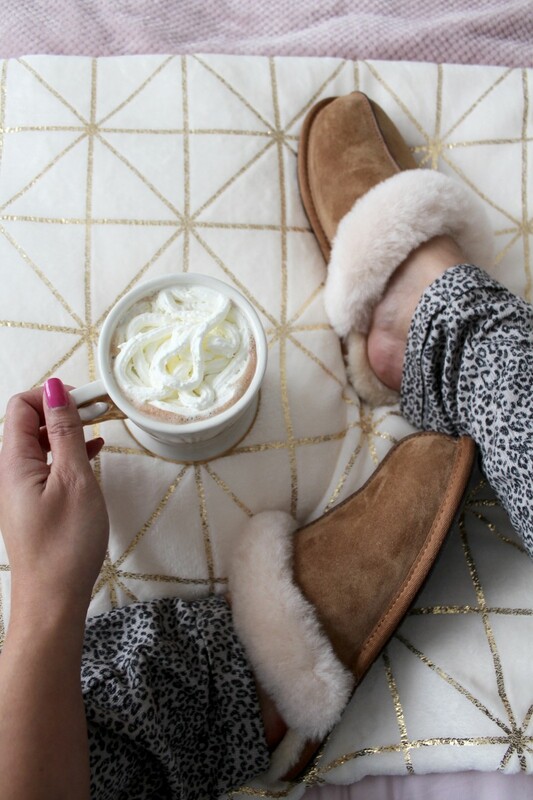 It’s officially time to get those fluffy slippers back out and I recently got some new ones from Ugg which I absolutely adore. They’re so soft, warm and cosy which will go down a treat for my tootsies and one of the reasons I got them was because they’re super instagrammable don’t cha think? I’m a sucker for all things that can make my Instagram look cute AF. 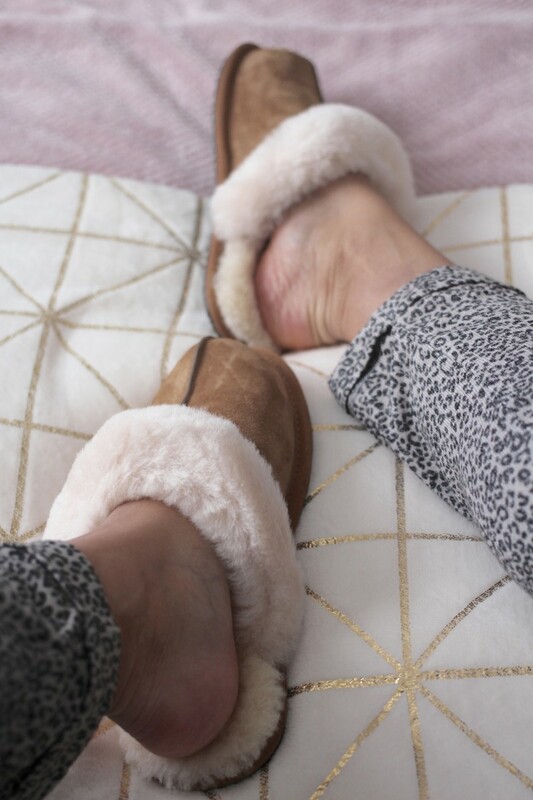 Primark and Matalan also do some amazing fluffy slippers, so I think I may have to make a few more purchases soon. I don’t know about you, but the first thing I think about as soon as I get home from work is jumping in to a hot bath and sinking in to relaxation for the rest of the evening. At this time of the year, the shops are full of the latest festive collections and I do love a good bottle of Snow Fairy, not going to lie, I stock up to last me for months. 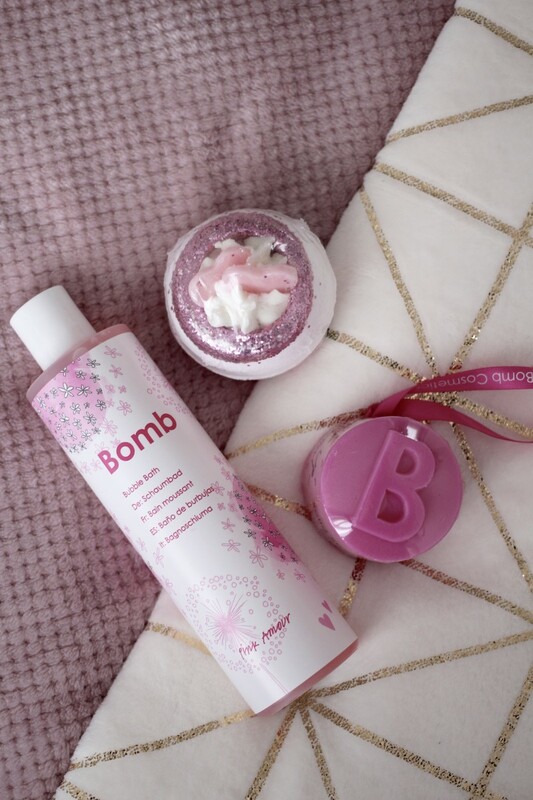 I recently became an ambassador for Bomb Cosmetics and I absolutely love their bath products – especially the Rose-Scented stuff because if you know me, you know I love rose. Winter is the season to indulge – because you know, Christmas is just around the corner and there’s a hella lot of food coming your way my angels. 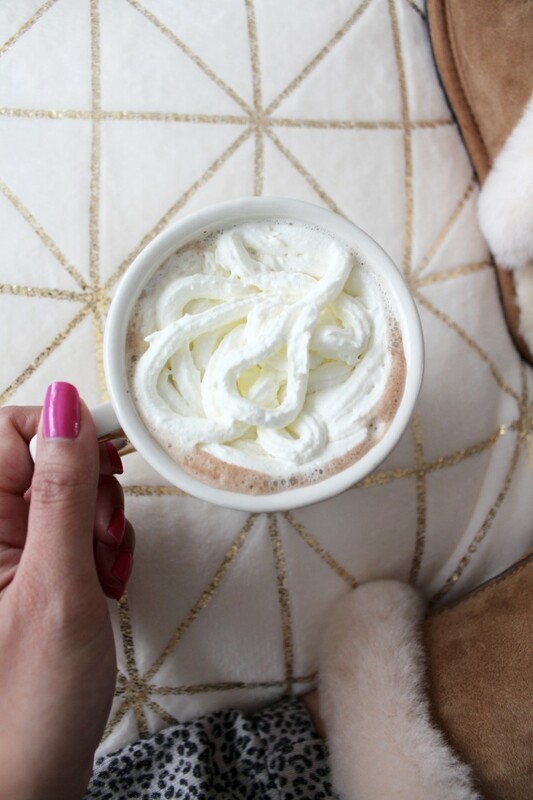 Hot chocolate is my ultimate favourite indulgence drink and during the colder weather, I drink way more of it than usual – basically until my body can’t handle it anymore. Give me all the cream and all the marshmallows and I am one happy bunny. I recently tried out the Cocoba Chocolate Spoon and it is legit, the best thing I have ever tasted, they’re expensive, but when you feel like you want to treat yourself, this is the ONE! Are you excited for the winter season?